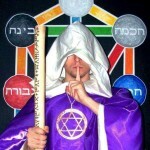 Gabriel is the Archangel of the Lunar Sphere, according to the angelic hierarchy. He is one of the oldest archangels mentioned in the Scriptures. He is among the few archangels mentioned by his name in the Christian tradition, together with Michael and Raphael, known as the divine messenger of The Annunciation. His name comes from Hebrew, meaning „God is my Strenght“. The Romanian people, and generally, the Orthodox nations know him under the name of „Gavriil“. Usually Gabriel/Gavril and Michael/Mihail are both the patrons of a church, and their celebration takes place on the 8th of November. Islam mentions him under the name of Jibril or Jibrail, together with Mikail (Michael), Israfil (Raphael) and Izrail (Azrael). Considered the envoy of God, supposedly all the benevolent apparitions of the „Angel of God“, characterized by pacifist messages, talk about Gabriel. His first apparition in The Bible is in the Book of Daniel, where he is called by the heavenly powers to interpret Daniel’s vision. 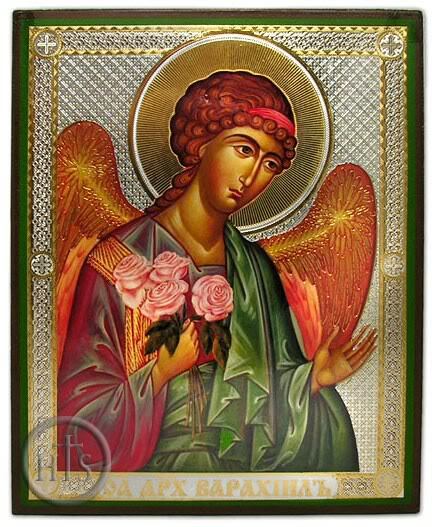 Gabriel is the Archangel of the prophets and of visions and dreams, especially of the premonitory ones. In The Book of Enoch, apocryphal text kept by The Ethiopian Orthodox Church as a canonical text of The Old Testament, Gabriel appears many times. Usually, the two angels that raise Enoch in the heavens are considered by tradition Michael and Gabriel. 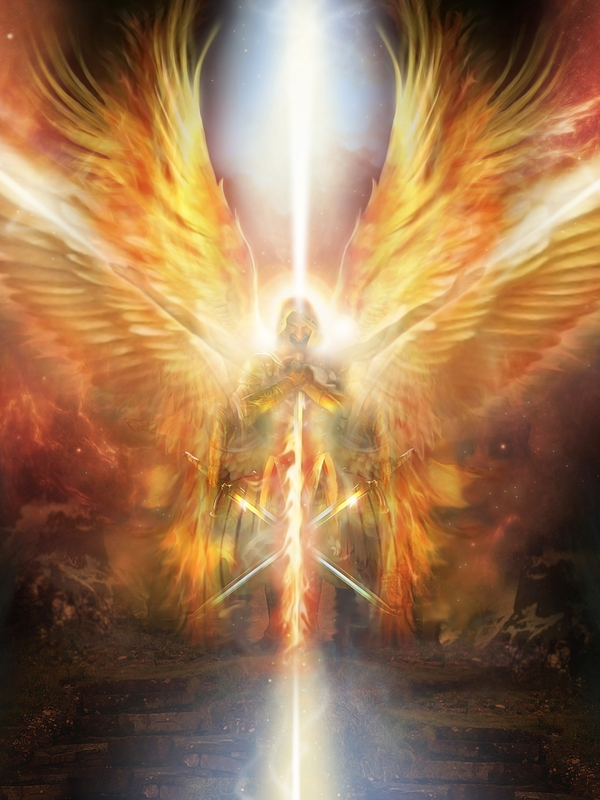 In The Book of Enoch, Gabriel is considered one of the angels that stand before The Divine Throne or „one of the Watchers“: Uriel, Raphael, Raguel, Michael, Sarakiel, „one of the holy angels who command over the Paradise and over the cherubim, and also over the strong“. 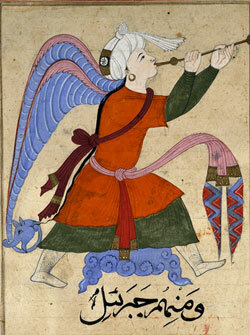 Due to his importance as a divine messenger, Archangel Gabriel remained in the memory of many religions and cultures. While the Jewish religion and the Hebrew civilization are governed by Archangel Michael and by solar influences, chronologically, Gabriel governed another important oriental religion, Islam. Archangel Gabriel is the one who appeared to Prophet Muhammad, showing him a copy of the Heavenly Qu’ran, urging him to read. Thus, Archangel Gabriel is the patron of the Islamic religion and by extension, of all civilizations and nations that adopted it as an official religion. Persians, arabs, indians, turks, and much of North Africa are under his spiritual protection. Gabriel governs the Lunar Sphere and all things pertaining to the Moon, the crescent becoming the symbol of the islamic power. The whole arab culture and mystical culture unfolds around number 9 and the lunar cycles. The muslim calendar is based on the lunar cycles, further, the 28 letters of the sacred arab alphabet have subtle correspondences with the 28 lunar mansions. Gabriel is one of the archangels that governs knowledge and especially revelation. Together with Raziel, Gabriel is the archangel that offers access to subtle information. Being the lowest of all planetary spheres, the magical sphere of the Moon represents the divine mirror in which all spiritual realities reflect and can be accessed by humans. The Lunar Sphere and Archangel Gabriel govern life’s cycles. 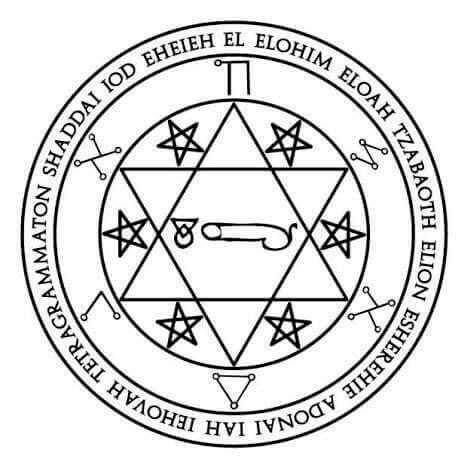 From the 9 months spent inside mother’s womb, to the vital cycles of tissue regeneration, everything that means life and vital power is attributed to Gabriel and the Moon. From the oldest times, the Moon an its deities were linked to the feminine aspect, fertility and cyclicity. Just as the Moon has a cycle of growth and decrease, the human life is marked by cyclic periods of engendering and degeneration, of abundence and deficiency, of fullness and of emptyness. There is no ascension without taking in consideration a descent, and there is no descent without being followed by an ascension. 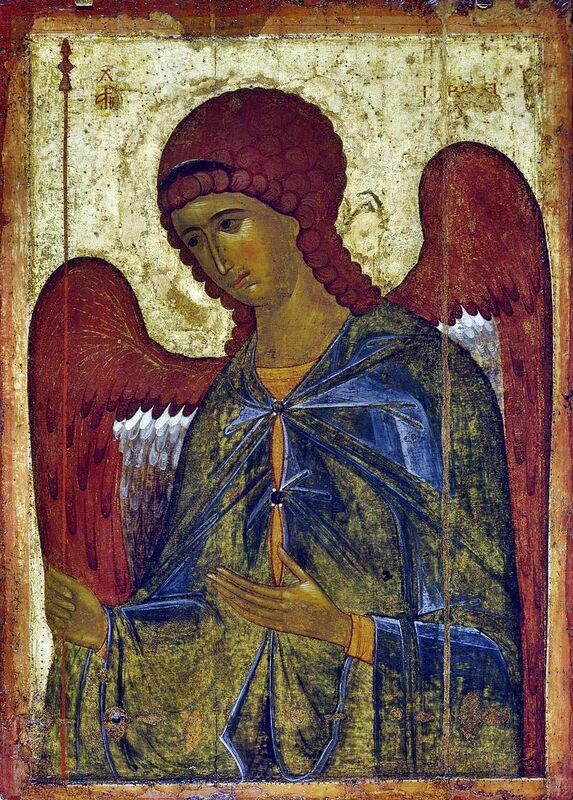 From the shortest cycles, as activity during daytime and rest during nighttime to the longest (age cycles, psychic cycles), the governing entity for the human species is Gabriel. 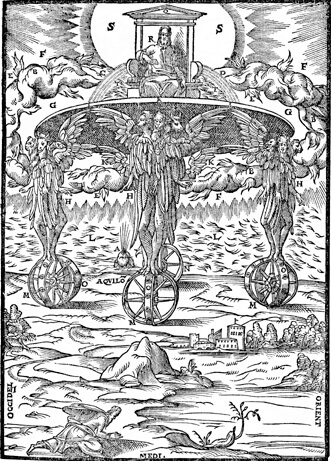 Gabriel actions like a scale, a lever of ballance between the functions of the other archangels. According to the name, the Archangel of the Lunar Sphere embodies the ideals of power and force, but at the same time, Gabriel has a feminine part full of love, compassion and understanding. The idea of power can be better understood from the perspective of the mother, the feminine energies that generate and maintain life, regardles the kingdom in which they manifest, being one of the most powerful. Imagine the process by which a plant is born.Take the snowdrop for example. From an extremely small seed in a semi-hibernating state in the frozen soil, at a certain time, the law of the cycles together with the humidity, heat and darkness in which the seed is found aid vital energies to develop. The weakest embrionary thread begins to grow slowly but surely, looking for sunlight, propeling the soft stem through layers of earth, sand and snow, finally reaching the surface. For an external observer, the sprouting of the snowdrop may look extremely trivial, but if we were to put ourselves in place of the seed, we could realize the unimaginable force needed to generate life. The force is truly impressive and we can compare it with that of a newborn human climbing the mountain. The two halves that made up the seed in the beginning will be the first nutrients of the plant, which will give their energy to the new plant through the decaying process (death), be it snowdrop, wheat or anything else. Everywhere in nature the same cycle can be observed. Be it about the sacrifice of a seed for the offspring that it carries, or the sacrifice that parents make for their children, the eternal cycle of life reflects in everything. 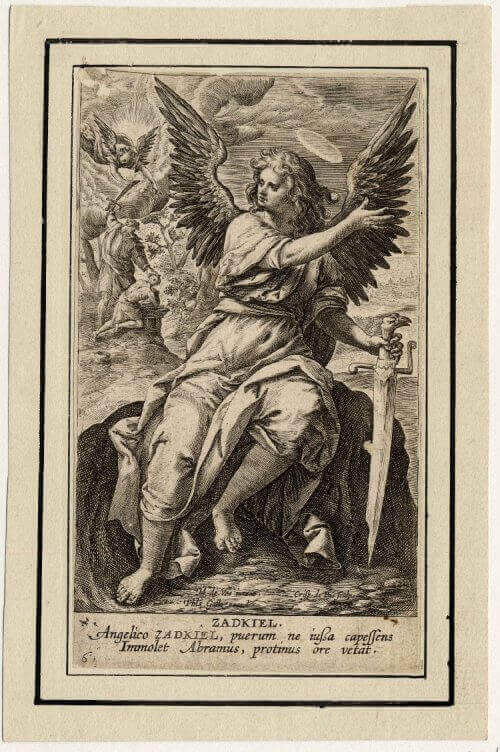 Gabriel is the archangel of hope, which holds the keys of the divine power and force, helping the weak or putting obstacles in front of the strong, in order to stop them continuing their malevolent actions. From a karmic point of view, the last governing spirit who judges the incarnating soul is Gabriel. Thus people who exercised their free will in an abusive way, who imposed their power or will on others will have to endure the abuse of others, be them serious or less serious, while those who had given proof of mercy, compassion, devotion, respect for their peers and for the other creatures will benefit of greater liberty and greater power. In the same way the capacity of the individual to connect to the spiritual worlds is decided. Those who had extrasensory abilities and used them with wisdom, can keep them in the following incarnation, being born clairvoyants or mediums. Those who possessed such capacities and used them in an abusive way will have the same amount of determination to regain them but will face many obstacles in order to learn the necessary lessons, the true value and use of such power.